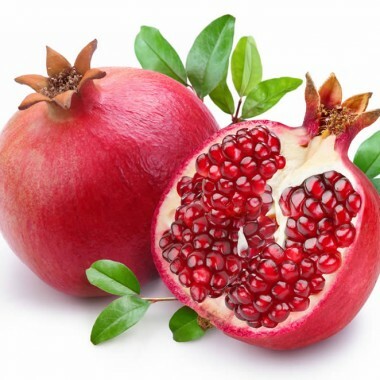 Pomegranates are considered to be a Super Food and they make for Super Juices Too! Each fruit contains up to 1400 seeds which means that harvesting them is quite a chore. but with our fabulous Pomegranate flavour concentrate you don't have to tackle the seeds in order to enjoy the pleasing sweet taste and acidic notes.